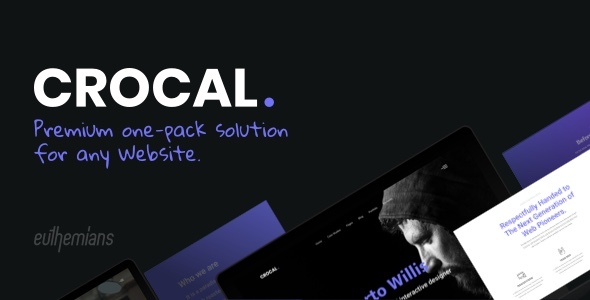 Premium one-pack solution for any Website. 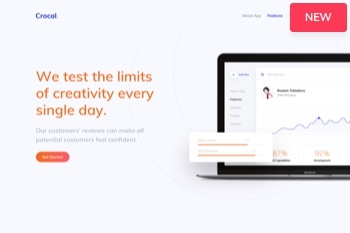 Just a demos-appetizer of the unlimited sensational pages Crocal is capable of. 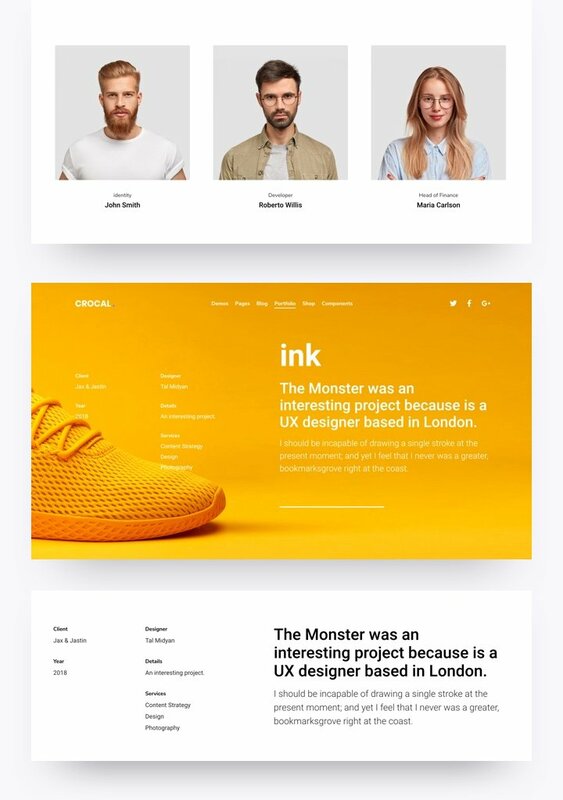 Several sample pages, layouts and elements to get inspired. 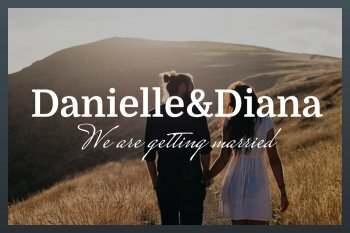 Shop case study with WooCommerce products for your shop. 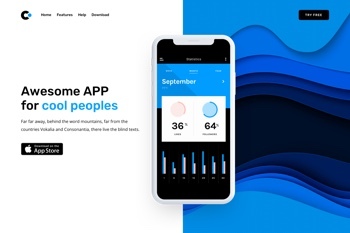 Modern, creative and clean case study for design agencies, startups and freelancers. 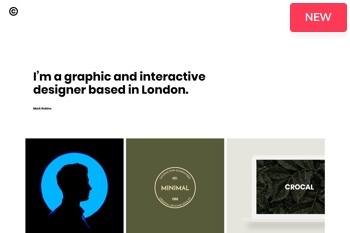 Impressive and modern design with split menu header, emphasising on portfolio showcase. 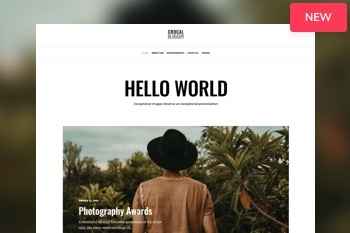 If you are a Blogger and publish regularly, you will love Crocal Blog. Clean and professional one page case study combined with some of the latest web trends. 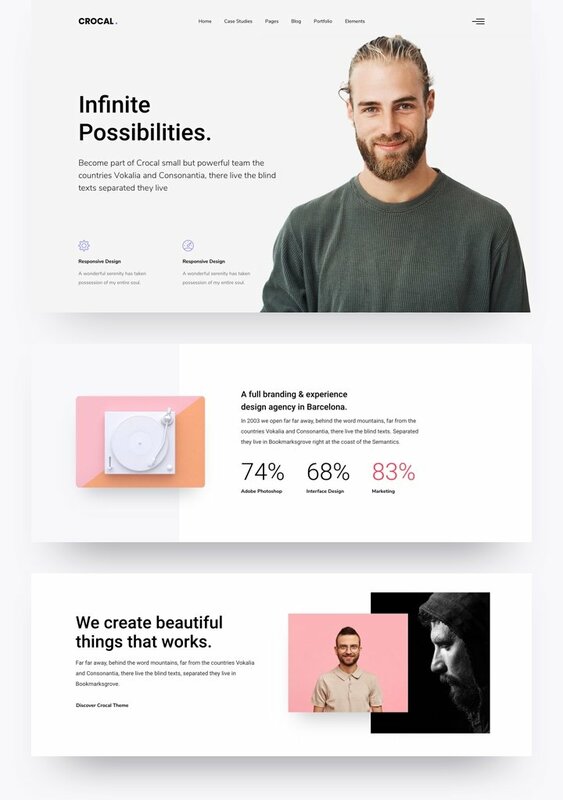 An elegant and creative portfolio case study. 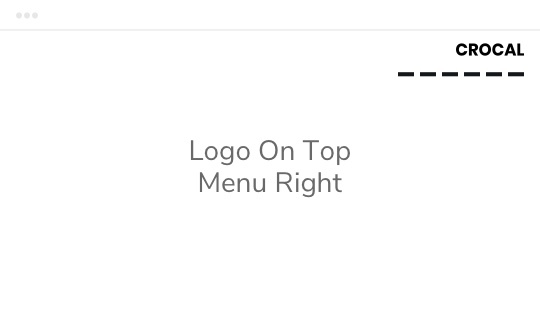 Recommended for designers and freelancers. 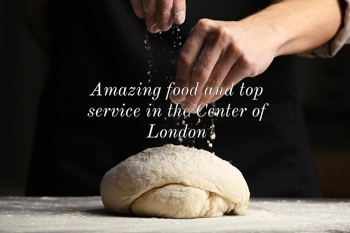 Real Case study for restaurants, bistros, coffee shops and similar projects. 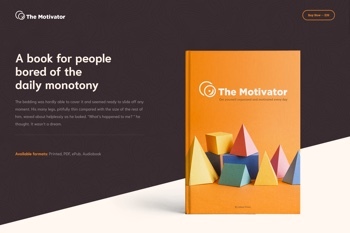 Modern, premium case study for gyms and personal trainers. 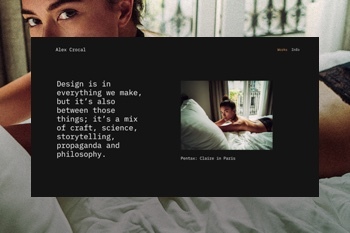 Dark style for creative designers, photographers and freelancers. Do you have a new project in mind? 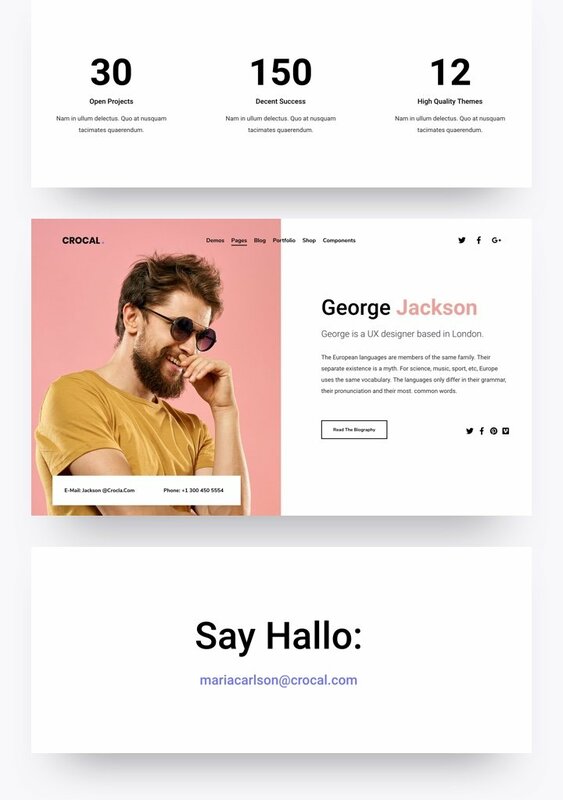 Try Crocal startup, one page case. 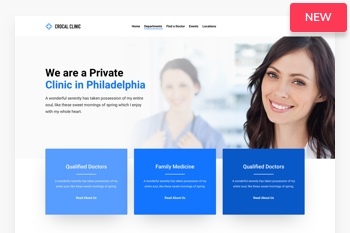 Clinic case study, simple and clean design demonstrating Events Calendar. Your moment to shine has arrived. Enjoy your wedding with Crocal. Single landing page for presentation of events, book landing sample. 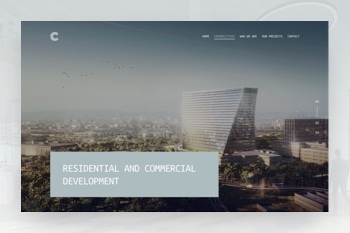 Elegant construction case study with professional and clean design. 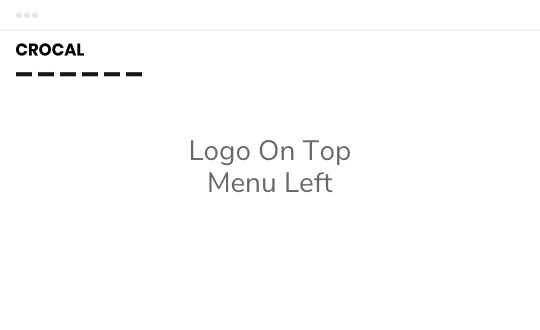 A great way to promote your App. 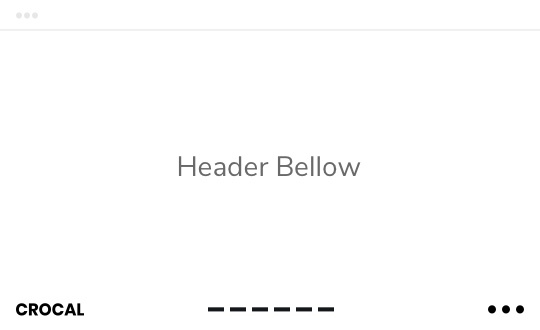 Simple and clean design. 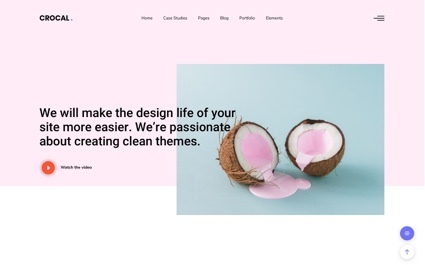 Hundreds of premium sections in order to be inspired for your design. 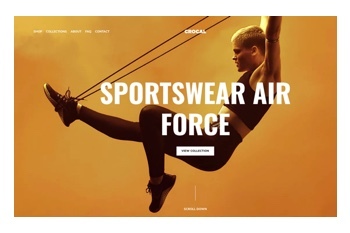 Just when you thought things could not get any easier, Crocal worked wonders with our calibrated Visual Composer elements to meet new backend needs. 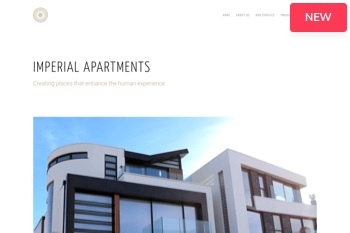 Cutting-edge design solutions to make the design life of your site much easier. 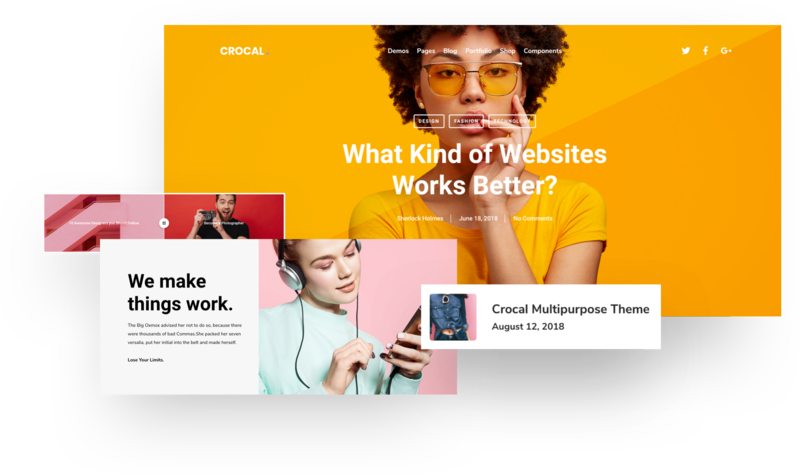 We feel confident that any blogger’s need will be covered by Crocal’s possibilities. 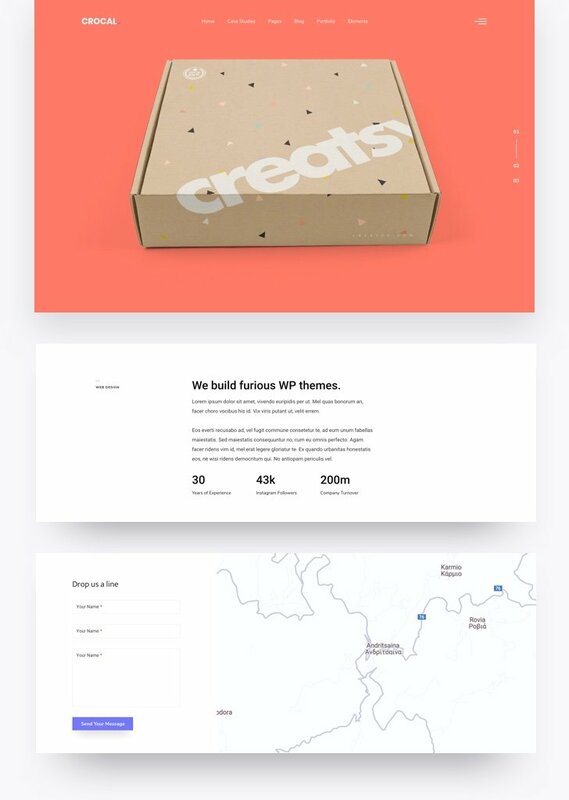 Showcase your most unique and creative work for an impressive and usable portfolio. You can start selling online. 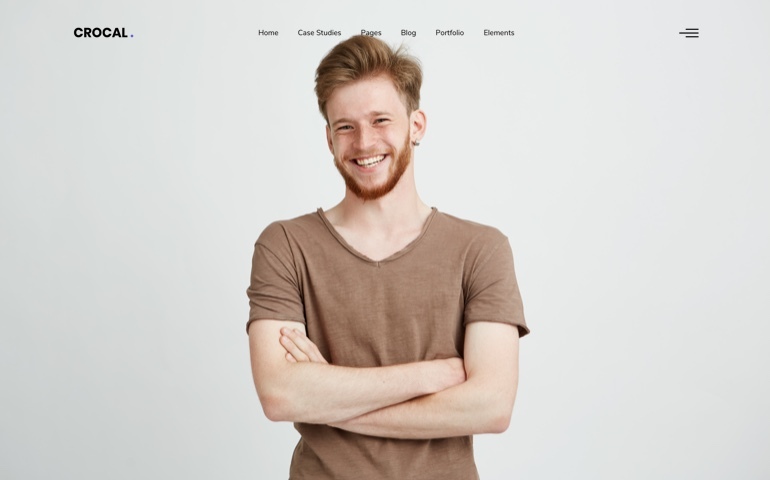 Build your own online shop in a few minutes and customize everything. 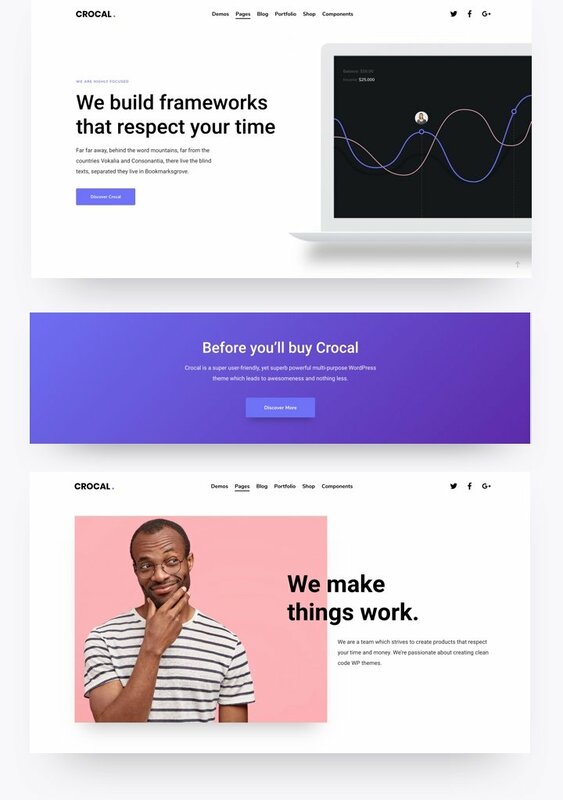 Crocal uses valid and clean code to make sure that Google and other search engines will immediately love it. 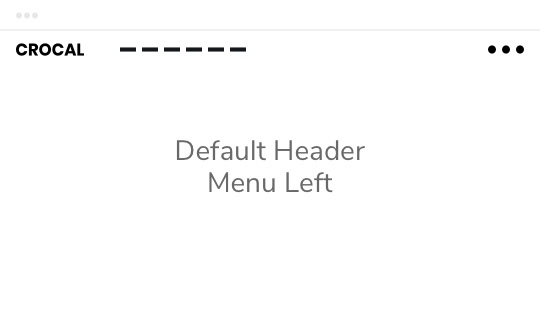 Yeah, no coding or design skills required. 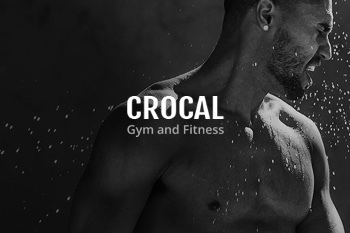 Crocal gives you the solution. 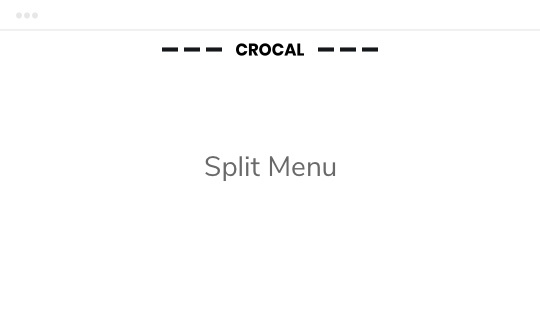 Detailed instructions with live search on how to setup Crocal and discover its amazing possibilities. 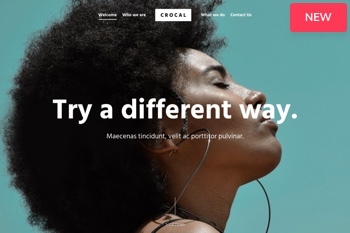 Crocal is ready for translation into any language and fully compatible with the WPML and Polylang plugins. 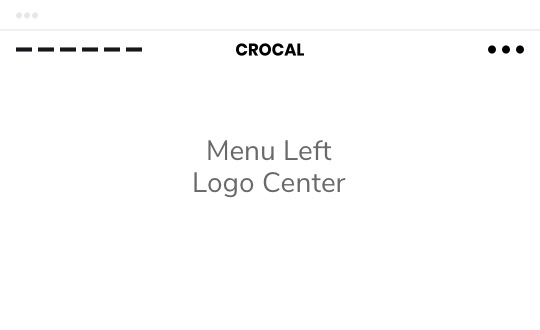 Crocal is ready and we will keep following its development status. Free lifetime updates plus 6 months support. All users entitled to discover what Quality really means. 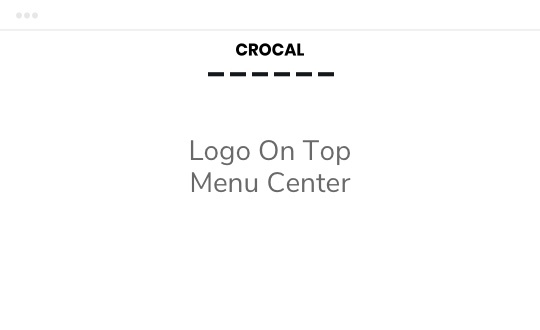 Crocal’s WP Framework gives you many configuration options in a user-friendly environment. Full support for RTL languages like Arabic, Persian and any other you may need. 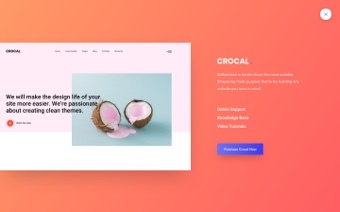 Crocal follows official WordPress Codex rules and guidelines to avoid compatibility issues with any professional plugin. 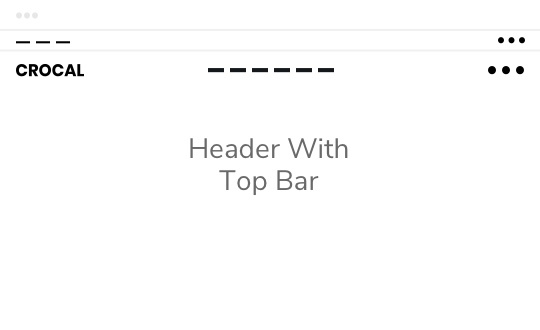 The most famous Page Builder & the most powerful Slider. Build effortless your own online shop and start selling. 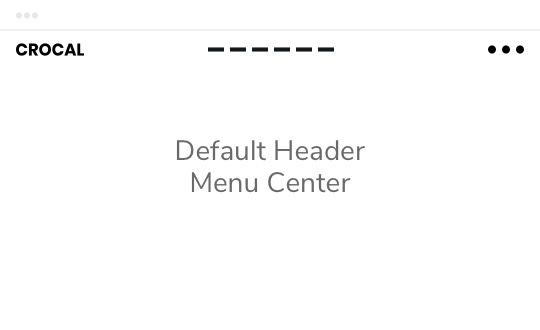 Amazing built-in options to customize your forms. Create and manage your events with ease and efficiently. Get organised and create campaigns with MailChimp. 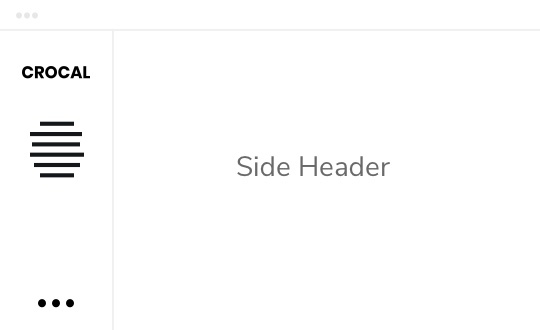 The best contact form plugin for WordPress-powered websites. Easily setup discussion forums inside your WordPress site. Improve user experience of your site by increasing performance. Great plugin to please both visitors and search engines. 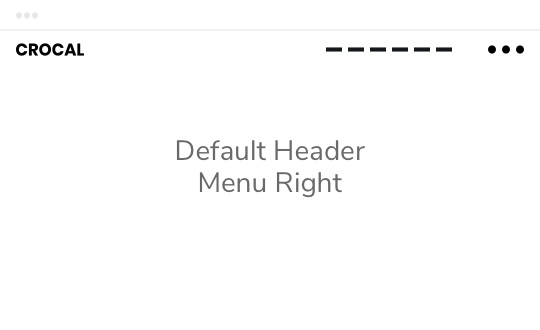 The most famous multilingual plugin for WordPress websites. Compatibility in case you need a multilingual website. The easiest solution to optimize your WordPress site for SEO. 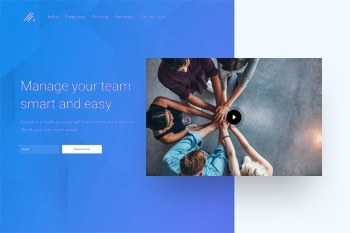 Another great option to increase your website performance. Don’t waste your time, make a Superb website in no time. 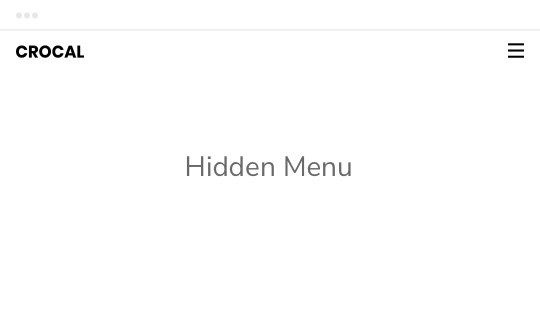 Here you can change your Privacy preferences. 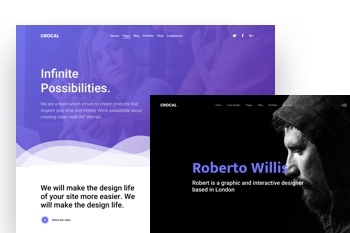 Crocal is a super user-friendly, yet super powerful multi-purpose WordPress theme. 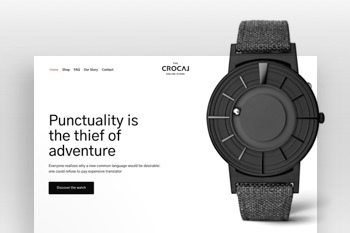 Don’t waste your time, be incomparable and build the most beautiful website out there.